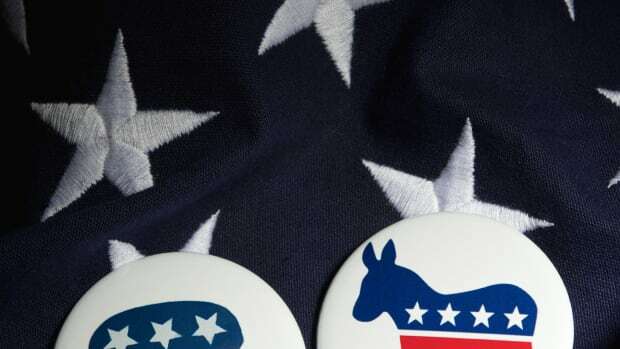 Democratic defectors, known as the “Dixiecrats,” started a switch to the Republican party in a movement that was later fueled by a so-called "Southern strategy." It may seem a crude remark to make after such a momentous occasion, but it was also an accurate prediction. 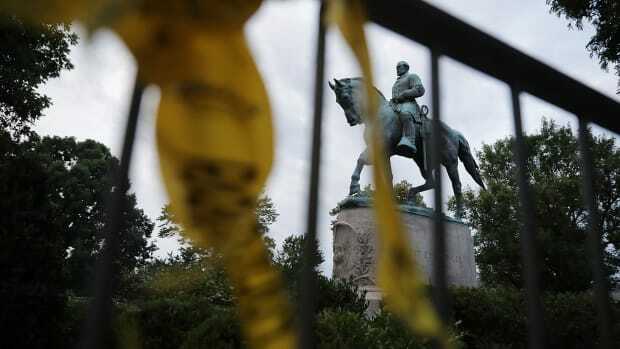 To understand some of the reasons the South went from a largely Democratic region to a primarily Republican area today, just follow the decades of debate over racial issues in the United States. The Republican party was originally founded in the mid-1800s to oppose immigration and the spread of slavery, says David Goldfield, whose new book on American politics, The Gifted Generation: When Government Was Good, comes out in November. “The Republican party was strictly a sectional party, meaning that it just did not exist in the South,” he says. “The South couldn’t care less about immigration.” But it did care about preserving slavery. After the Civil War, the Democratic party’s opposition to Republican Reconstruction legislation solidified its hold on the South. 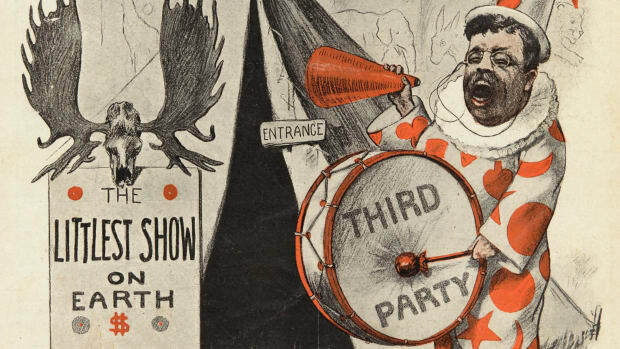 Up until the post-World War II period, the party’s hold on the region was so entrenched that Southern politicians usually couldn’t get elected unless they were Democrats. 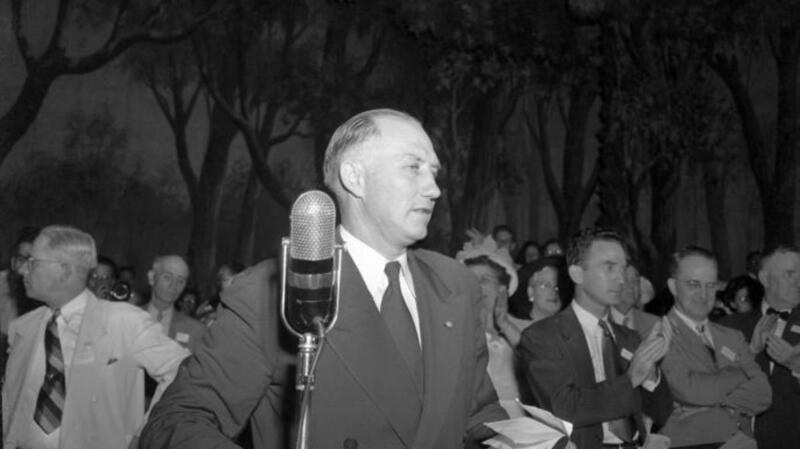 But when President Harry S. Truman, a Democratic Southerner, introduced a pro-civil rights platform at the party’s 1948 convention, a faction walked out. 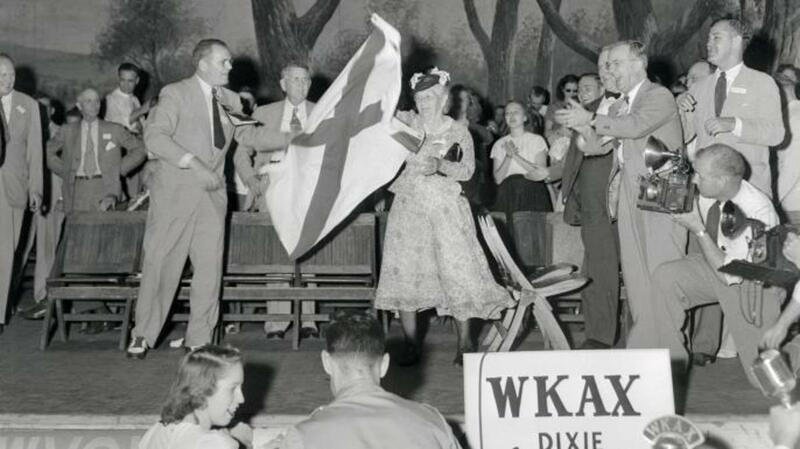 These defectors, known as the “Dixiecrats,” held a separate convention in Birmingham, Alabama. 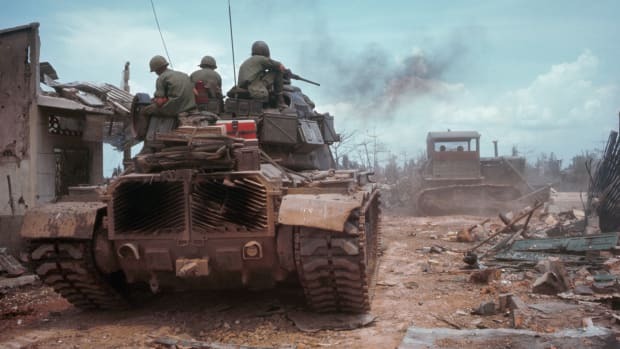 There, they nominated South Carolina Governor Strom Thurmond, a staunch opposer of civil rights, to run for president on their “States’ Rights” ticket. Although Thurmond lost the election to Truman, he still won over a million popular votes. After that, the majority of the South still continued to vote Democratic because it thought of the Republican party as the party of Abraham Lincoln and Reconstruction. 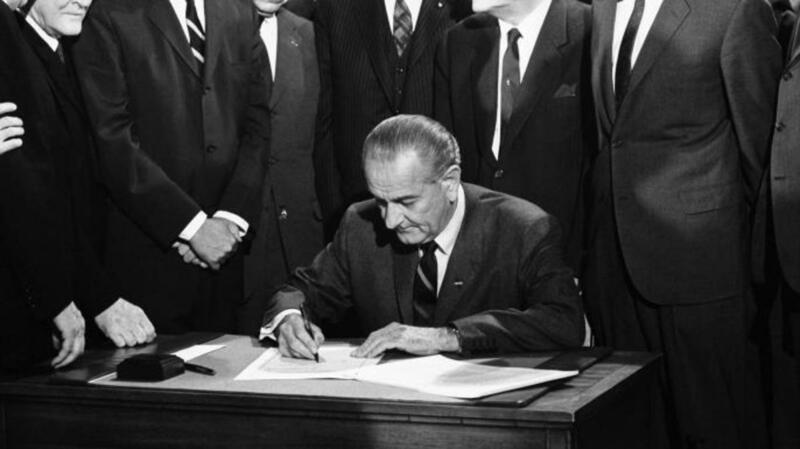 The big break didn’t come until President Johnson, another Southern Democrat, signed the Civil Rights Act in 1964 and the Voting Rights Act in 1965. The change wasn’t total or immediate. During the late 1960s and early ‘70s, white Southerners were still transitioning away from the Democratic party (newly enfranchised black Southerners voted and continue to vote Democratic). And even as Republican Richard Nixon employed a “Southern strategy” that appealed to the racism of Southern white voters, former Alabama Governor George Wallace (who’d wanted “segregation now, segregation tomorrow, and segregation forever”) ran as a Democrat in the 1972 presidential primaries. By the time Ronald Reagan became president in 1980, the Republican party’s hold on white Southerners was firm. Today, the Republican party remains the party of the South. It’s an ironic outcome considering that a century ago, white Southerners would’ve never considered voting for the party of Lincoln. 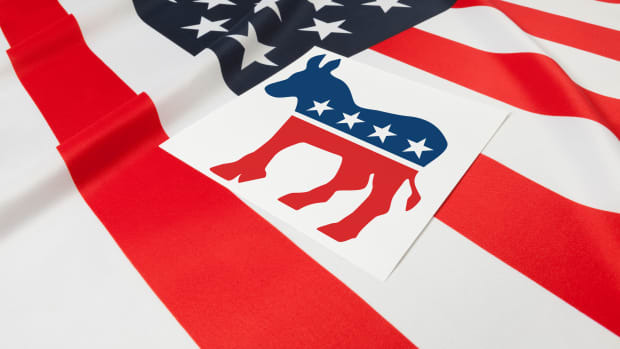 Election 101:How did the Republican and Democratic parties get their animal symbols? 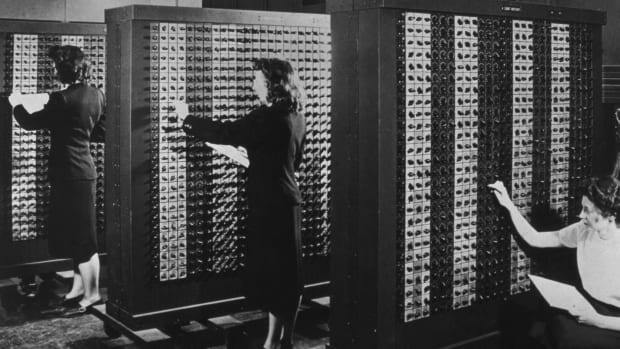 The First 1940s Coders Were Women–So How Did Tech Bros Take Over?